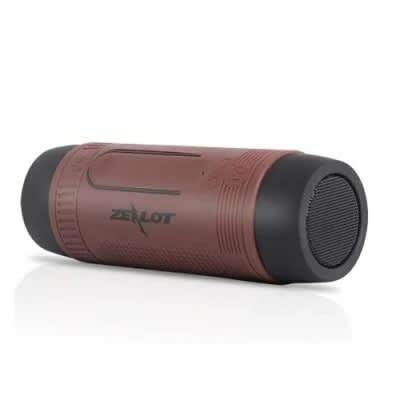 ZEALOT S1 controls are very convenient and allow you to switch back and forth between songs, forward and rewind within a song, and pause and resume playback. The music controls work when connected over Bluetooth and when reading from an SD card. The FM radio can be activated with the press of a button,An integrated flashlight offers up some LED goodness in high beam, low beam and emergency SOS modes. It can play music continuously for up to 6 hours .